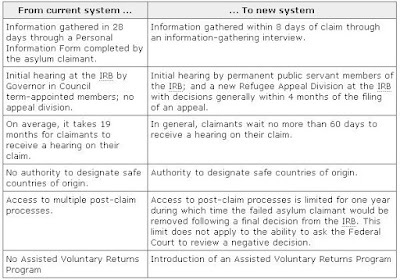 Proposed reforms to Canada’s asylum system - Gateway to Canada | Canada Immigration Consultancy! Citizenship, Immigration and Multiculturalism Minister Jason Kenney recently introduced legislation to improve Canada’s asylum system. Click here for more information about the proposed Balanced Refugee Program.